Hello! 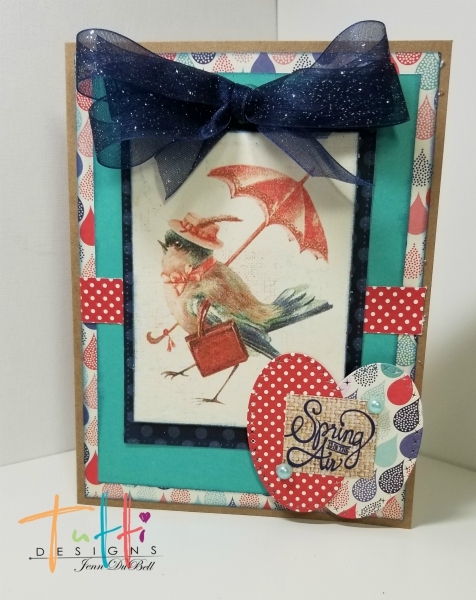 Jenn here today sharing a fun little Spring themed greeting card using the Amazing Tutti Designs Dies!! 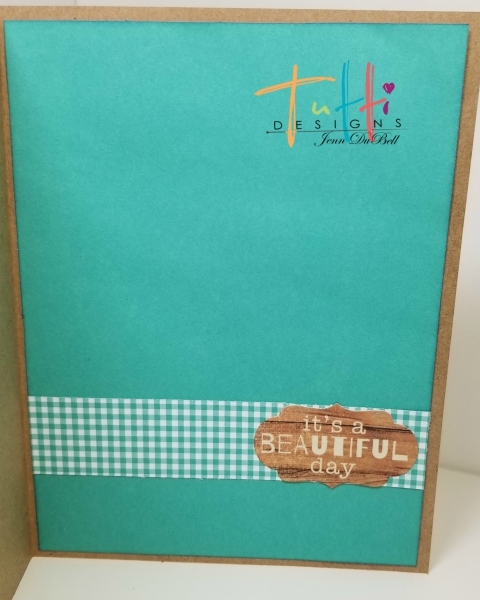 Front - Patterned paper 4 3/4" X 6 1/4"
Plain color paper 4 1/4" X 5 3/4"
Plain colored paper 4 3/4" X 6 1/4"
Add a nice coordinating bow to the top front to finish it off! 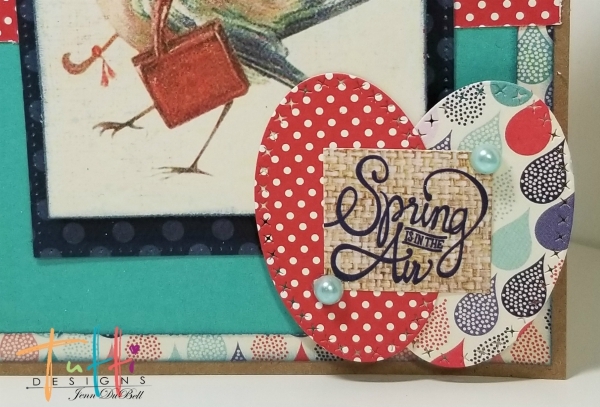 Here is the inside of the card and a close up of the detail of these wonderful dies! FABULOUS! What a fun image and GREAT design!! 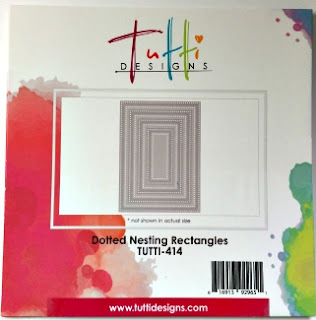 Great use of these nesting dies!! Love it! Thanks for inspiration! And yes ... come on Spring!! It's a beautiful place, having such an open and joyous feeling to it. It's totally amazing! This is definitely a wonderful party venue to spend time. It's plenty fun to sit and enjoy food and drinks with amazing conversations. Awesome job, love the bow/ribbon added touch is perfect.